University College Dublin has made an unprecedented transition from its once traditional educational metaphor to a modularised education framework, the first of its kind in Ireland. Queries have been raised regarding whether students who are unfamiliar with the concepts of modularisation, are capable of making informed decisions, ensuring success from specifically tailored module combinations. IUMELA is an intelligent modular-education learning assistant designed, using multi-agent systems (MAS), in order to assist students in their decision-making process. 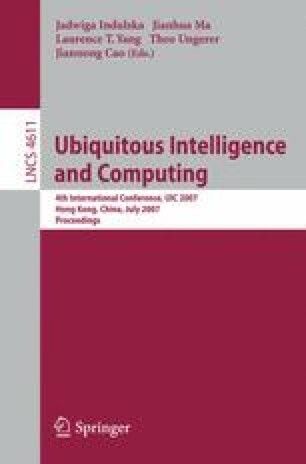 This paper introduces an alternative IUMELA MAS architecture that uses a significantly more lightweight mobile assistant.